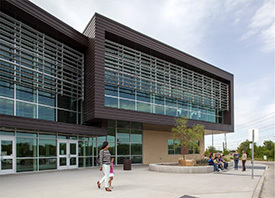 Join us to tour the completed first phase of Village Tech Schools at their new location and experience the students' vision that started with the A4LE UTA School Studio partnership. 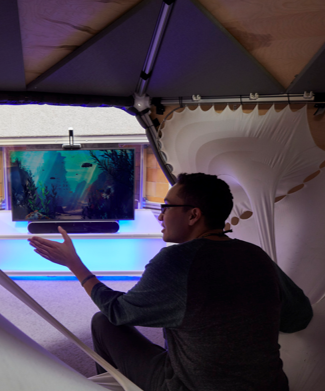 Learn how the School Studio's past three semesters have culminated into a body of bibliographic research focused on the future of learning environments. Students developed research with input from clients' architects and curriculum leaders. 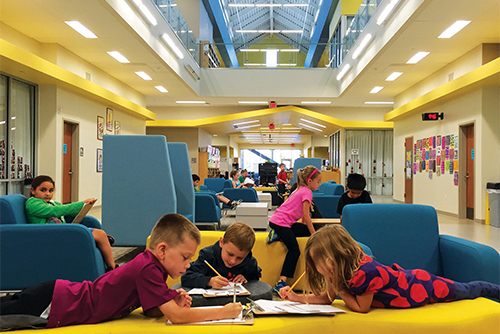 Our mission for the future of the A4LE School Studio is to promote partnerships between A4LE chapters nationwide and Architectural school programs to explore emerging issues and topics in K12 school design. Members and guests must check in at the front office with valid ID. Please arrive early and allow time for check-in. 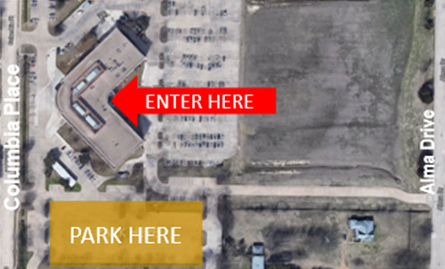 On-site Visitor Parking is available in lots shown on map. 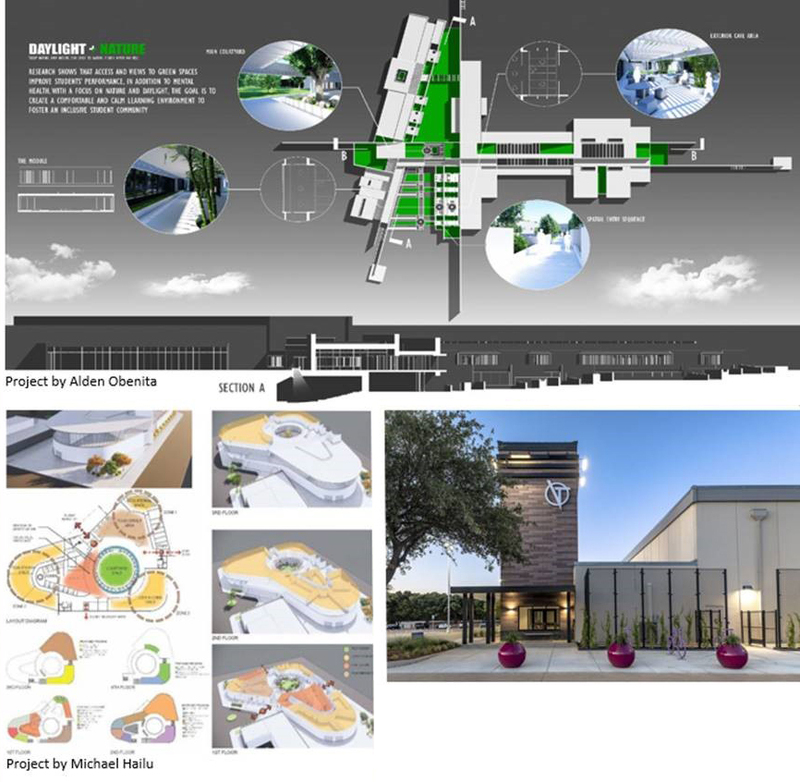 BWA Architects has worked with the District on planning, design, documentation, and construction administration of the Solar Preparatory K-8 STEAM School at Dallas ISD. Solar Prep is an all-girls STEAM Academy providing spaces for science, technology, engineering, arts and mathematics. In addition, the school features a learning stair for informal and group learning while transparent spaces allow for learning on display. 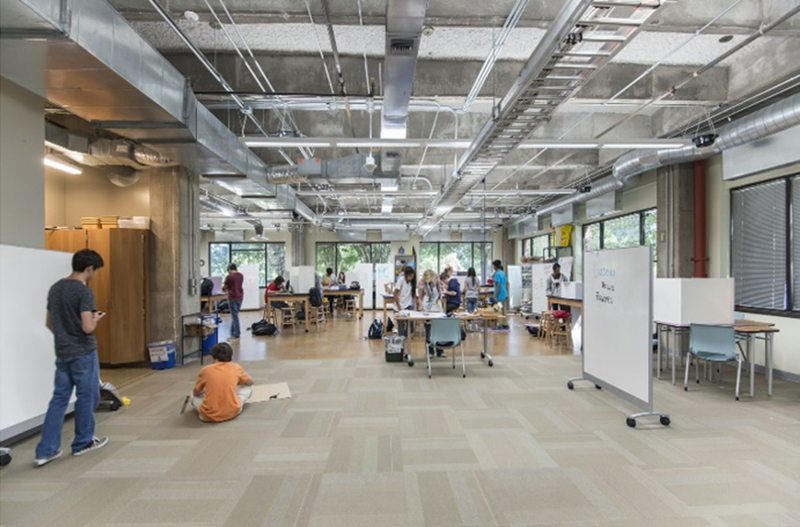 A robotics lab opens into the communal spaces, creating a more collegiate learning environment, and the outdoor learning area offers students out-of-the-box education. 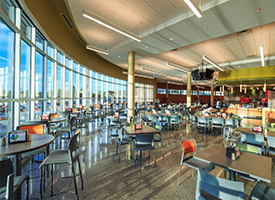 The project includes a storm shelter incorporated into the design of the cafeteria, with overhead rolling doors that secure the building in case of extreme weather conditions. 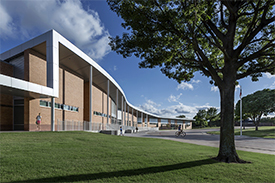 A unique space was needed to provide a new option for Plano ISD high school students, which would incorporate a STEAM curriculum (Science, Technology, Engineering, Arts, and Mathematics) into a non-traditional learning environment. 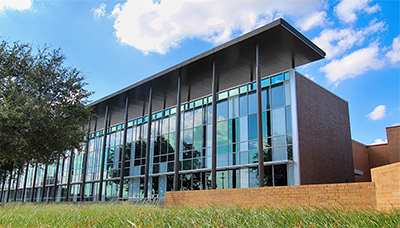 To meet this challenge, Plano ISD chose to repurpose an existing office building. 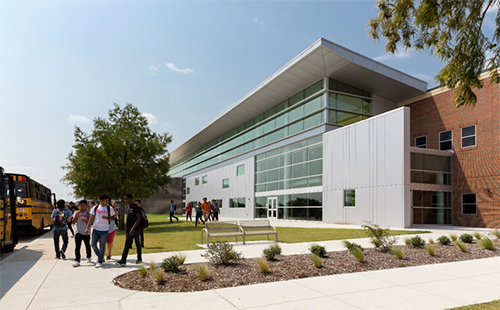 This 71,000-square-foot, three-story facility houses up to 600 students and is designed to be a completely open environment, where learning is collaborative and immersive. 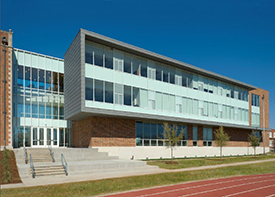 With the exception of three science labs and a dedicated computer modeling space, there are no confined spaces or dedicated classrooms. The average day for a student can be chaotic. There's sensory input from all angles: bells ringing, lockers slamming, accidental shoulder bumps, and more. This may be mildly irritating for neurotypical students but can be debilitating for students with developmental disabilities. 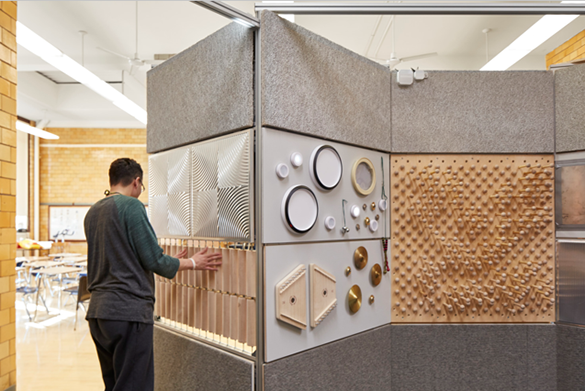 For diverse learners at Lane Tech College Prep in Chicago, a Sensory Wellbeing Hub provides tactile opportunities for students to reset throughout the day. This session will describe our research and process to design for diverse learners, the solution installed at Lane Tech, and preliminary findings from a research study conducted following the installation of the Hub. Members and guests must check in at the front office. Please arrive early and allow time for check-in. Emerging? Not Sure? Sounds like you need a drink! What does 21st Century Learning mean to you? 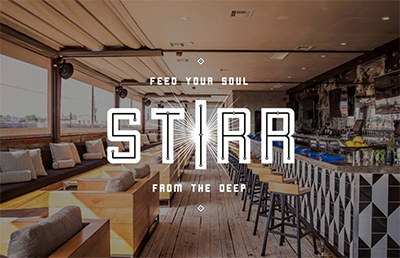 The North Texas Chapter invites you to join us for a Happy Hour to learn and socialize with other new members of the Educational sector of Facility Planning, Architecture & Construction. Refreshments and snacks... don't miss out on the fun!!! RSVP to Greg Estes at greg.estes@glenn-partners.com. Street parking available and nearby surface lots. Free to attend, please RSVP. This current era will go down in human history as the Age of Technology. It has changed the way we live and continues to make science fiction a reality. The construction industry has struggled to adopt new technology. However, that has changed in the last 5 years. VDC, drones, LiDAR scanning, virtual reality, augmented reality, data analytics and many other applications that are readily available can add value in the AEC world. This program will talk about the reality of those applications in the construction of schools and the benefits they provide for the whole team involved in planning, design, construction and operations. 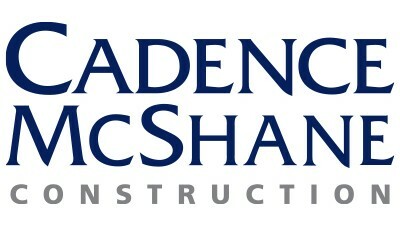 Andy Gajbhiye, Director of Construction Tech. 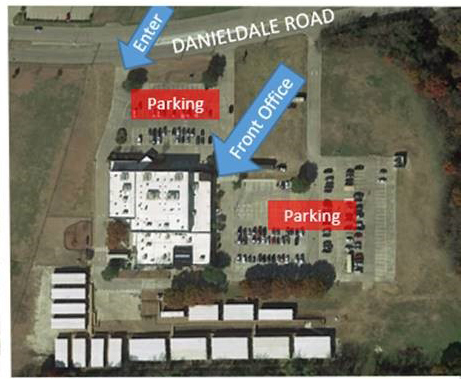 Ample parking is available in the school's on-site parking lots. A panel of experienced Owners, Architects, and Contractors come together to discuss thoughts, opinions, and best practices on the different types of project delivery methods. Attendees are given the opportunity to submit their own questions to the panel, discuss with their peers, and expand on their knowledge. 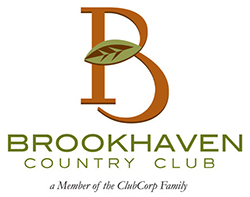 Members and guests must check in at the front office. Please arrive early to allow time for check-in. Ample parking is available in the school’s on-site parking lots. Experience a learning laboratory at its best at the Coppell Life Safety Park. The Safety facility was established to protect and serve the community by incorporating an Emergency Operations Center and to provide a state of the art kid's scale learning village. 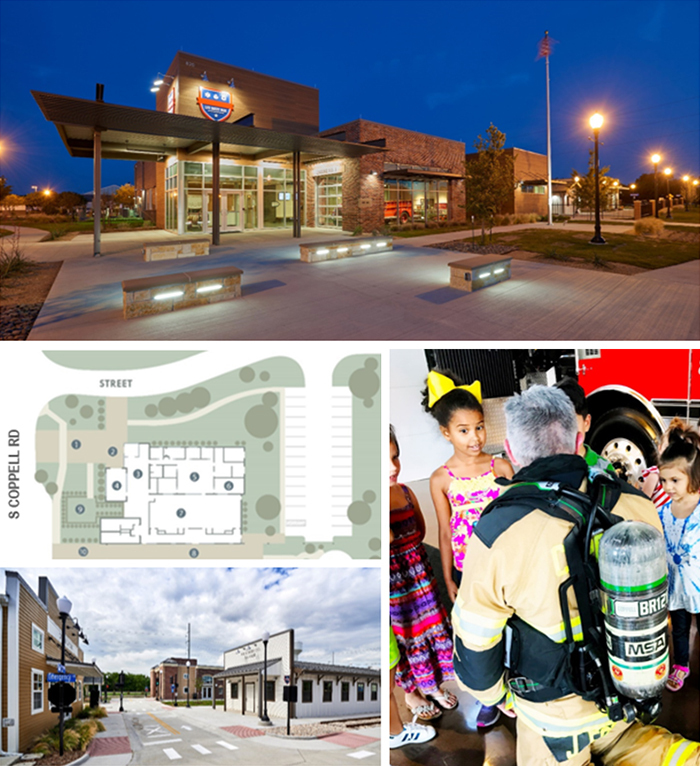 The City of Coppell Fire Chief and the Park's Director will explain how the safety park supports Coppell's 2030 Vision Plan Sense of Community, Special Place to Live, Community Wellness and Enrichment, Business Prosperity, and Sustainable City Government strategies. 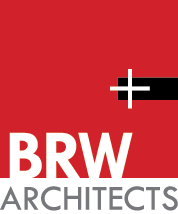 BRW Architects collaborated with the City of design this unique education experience to build practical life safety skills for K-12 students. 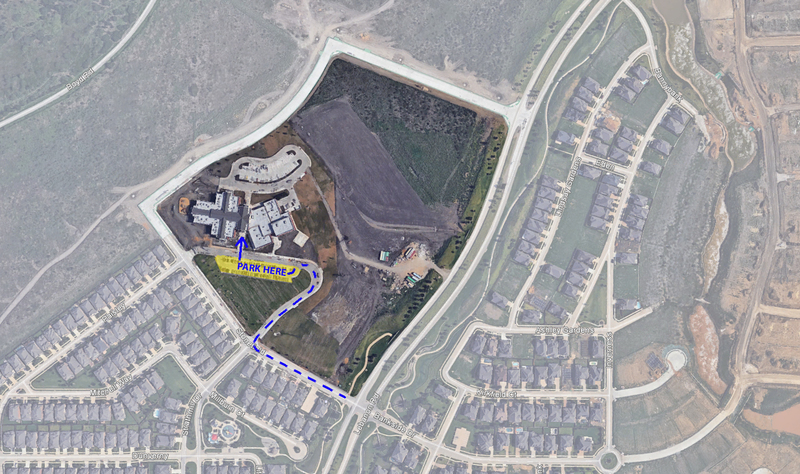 Parking lot is accessible off S. Coppell Road behind building. 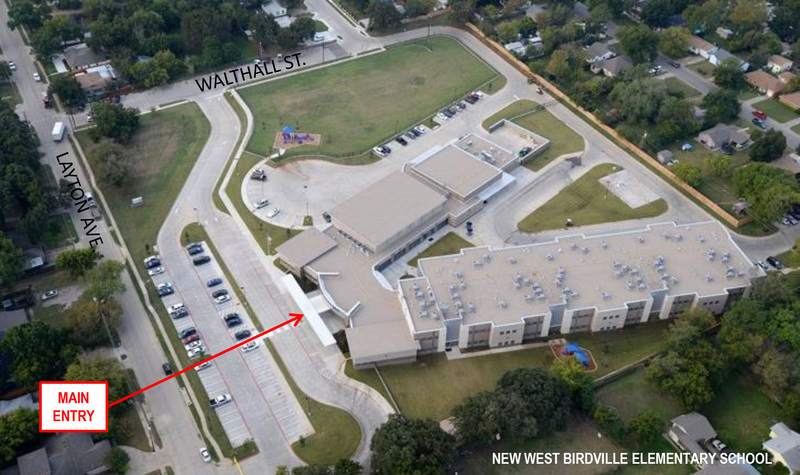 Additional street parking is available on S. Coppell Road north of the project site. With growing healthcare costs and concerns, can school aids in lowering childhood and adult obesity, hypertension, and diabetes? Studies show not only is this possible, but that academic and athletic performance can be improved with an increase in health conscious food choices. You can park in any of the designated lots or on the residential streets. 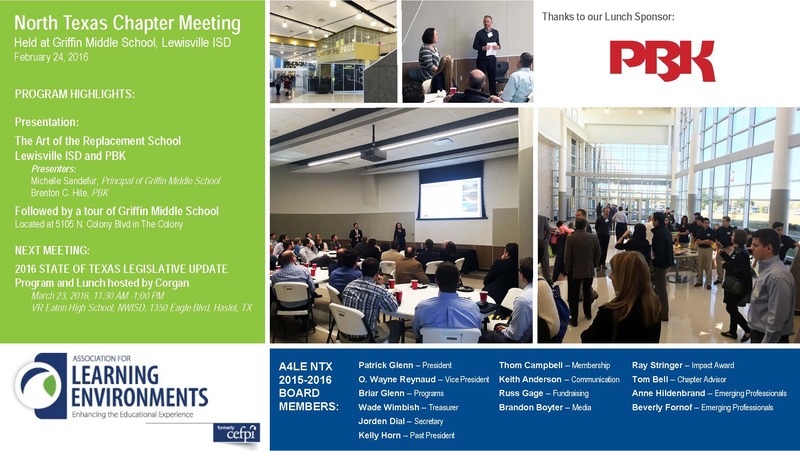 Thank you to everyone who attended our first North Texas Chapter meeting of 2018, held at Little Elm ISD’s Prestwick STEM Academy. We had 82 people in attendance at this meeting, and we’re striving to continue to have meaningful presentation topics at interesting venues to maintain and increase attendance. The Principal of Prestwick STEM Academy, Christine Gibson, has shared this video with us. 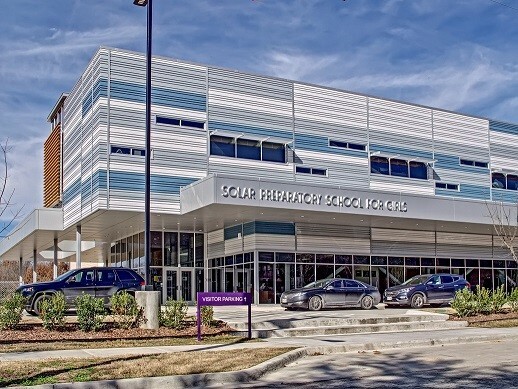 A rapidly growing District sought to relieve exceeding capacities of its elementary and middle school facilities by creating a new K-8 Academy. The vision was to introduce STEM curriculum and 21st Century learning to the historically rural, now suburban community, and redefine learning to create future global leaders. The result is a compact 2 story and highly efficient learning environment with flexible and adaptable spaces that offer the learner multiple learning venues throughout the day. Please check in at the main entrance. Please arrive early to allow time for check in. Please park in the visitor’s parking lot. 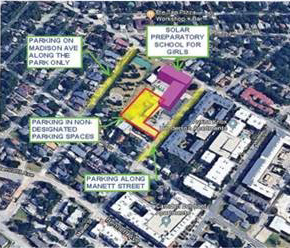 See attached site plan. 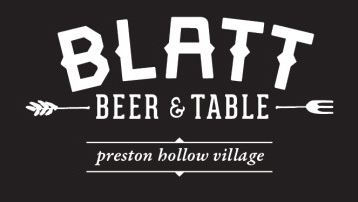 Heavy appetizers, beer, wine, and mixed drinks will be served. Brewery tours will be available. We will be honoring this year’s IMPACT AWARD recipients as the 2017 WINNERS will be announced! Come out to help congratulate and celebrate these wonderful schools and their creative ideas to make a positive impact on their learning environment! We will also be holding two raffles for next year’s Southern Region Conference. We will be awarding two individual recipients, (one school representative and one private sector representative), to attend the 2018 Southern Region Conference in Waco the first week of April, 2018. Conference registration, transportation reimbursement, and lodging will be provided! 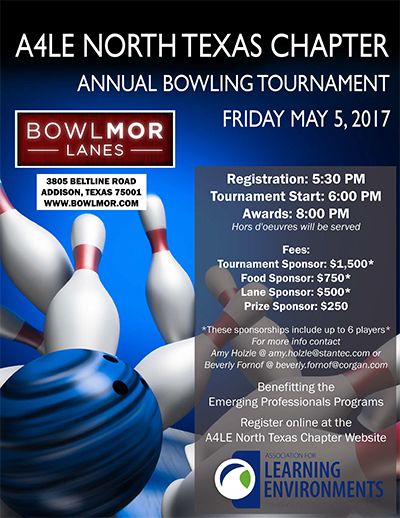 Must be present to win… so please come out to have this chance to attend next year’s Southern Region Conference on behalf of the NTX Chapter! Bring your business card! One entry per person, please. 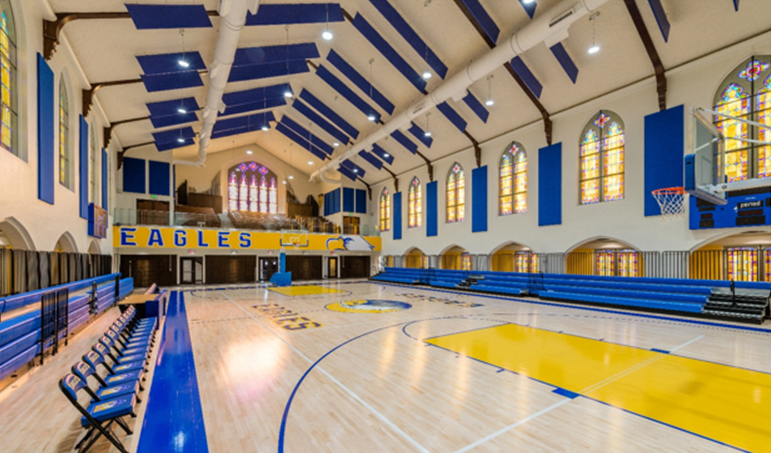 As our buildings age and the needs of students and teachers continue to evolve, renovations can enable owners to reimagine their older facilities to support new and highly sought after programs. 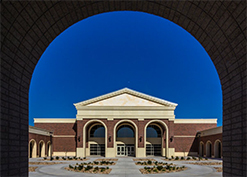 By reimagining an existing facility and being open to a new aesthetic, Keller ISD’s Keller Center for Advanced Learning transformed itself from an intermediate school to a state-of-the-art career and technical education center. 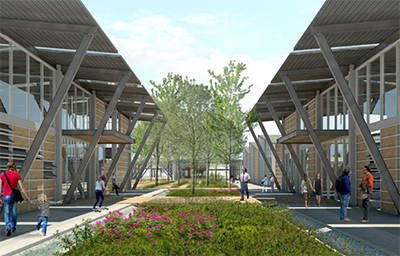 The integration between new and existing spaces through a multi-phased renovation and addition in a fully occupied campus resulted in a building whose sum is greater than its parts The session will be a panel discussion between the owner, user, architect, and contractor to highlight the trials and tribulations of this adventurous venture. 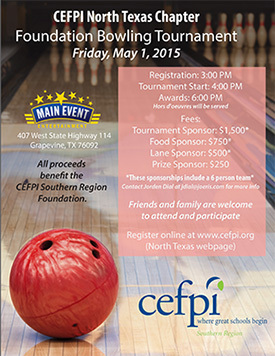 All proceeds benefit the North Texas Chapter Impact Awards and Scholarship Programs. What does 21 Century Learning mean to you? 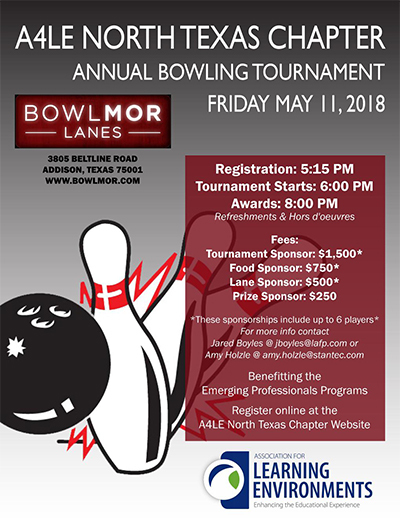 The North Texas Chapter of the Association for Learning Environments invites you to join us for a Happy Hour to learn and socialize with other new members of the Educational sector of Facility Planning, Architecture,& Construction. REFRESHMENTS AND SNACKS...DON'T MISS OUT ON THE FUN!! RSVP to Jared Boyles at JBoyles@lafp.com. See first hand the final project exhibit from the UTA Schools Studio from Spring 2017 and experience how a partnership between professionals in the practice can influence school design today at the collegiate level. The partnership between UTA and A4LE continues in the Fall 2017 semester with a new focus on research in today's learning environments. The students will be given focused topics and develop research with input from the clients, architects, contractors, and curriculum leaders. 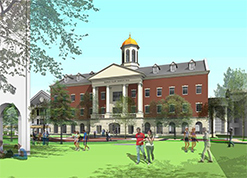 The successful planning of site organization and the sequence of spaces and program adjacencies of this 65,000-sf facility for music, dance, theater and film programs create a dynamic "learning tool." 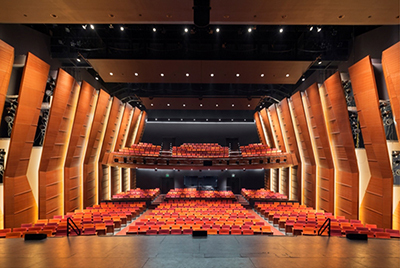 Sensitivity to scale, the play of light and space, and the high craftsmanship and use of materials give each performance space its own identity. This session will illustrate how campus design can enhance environmental science curriculum. 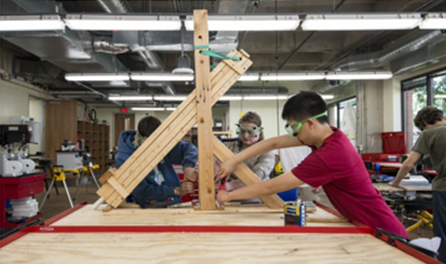 By encouraging exploration, curiosity, and collaboration through intentional spaces and hands-on design elements, students gain a foundation for lifelong learning. This session will use the PK-5th grade Lorenzo De Zavala Environmental Science Academy for Grand Prairie ISD as a case study. 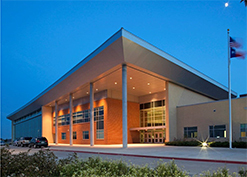 As a TEA designated District of Innovation, Grand Prairie ISD has 22 Schools of Choice and a vast array of Programs of Choice throughout the district. We will describe the district's journey to date and illustrate how the Lorenzo De Zavala Environmental Science Academy fits into this vision. 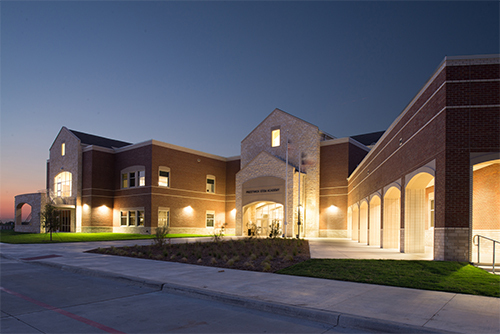 How do you make a school better and let the client dream while still maintaining the client's budget? Through a multistep collaborative process, not using a "one fits all approach," the new Arlington ISD Junior High School does just this! The opportunity for an Architect to sit in the audience with the client and have input in the process at the planning stages reaps benefits when designing the project. Learn how to plan a project involving everyone from the Superintendent, Teachers, Facilities Management, Construction Manager to the Architect. 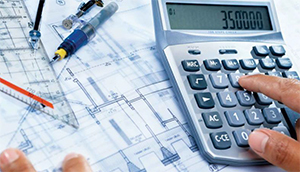 The 2015 edition of the International Energy Conservation Code came into force for the State of Texas in November 2016 for commercial construction. It is a quantum leap forward in building energy performance and will have significant impact on how architects and engineers work together to design energy efficient, high performance buildings. 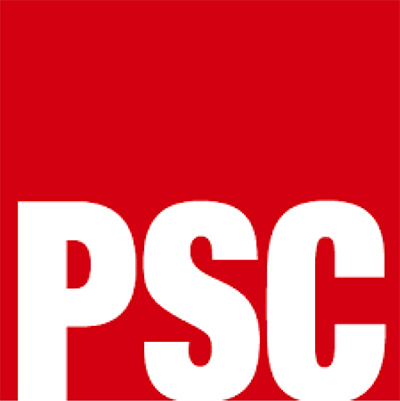 The 2015 edition of the IBC now requires buildings of a specific type or function, including K-12 schools, and those buildings located in certain geographic areas, be built with a storm shelter. 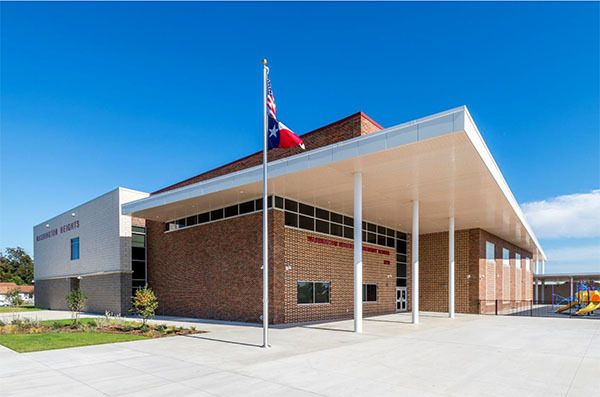 Join us as we highlight the general design standards, occupancy and egress requirements, structural design criteria, fire protection, and natural and mechanical ventilation requirements for storm shelters and their impact on school design in Texas. 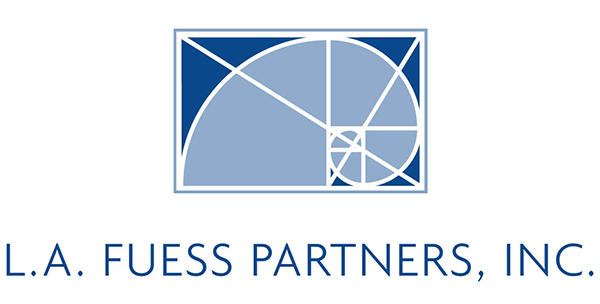 Marcos Zamora, La Fuess Partners, Inc. 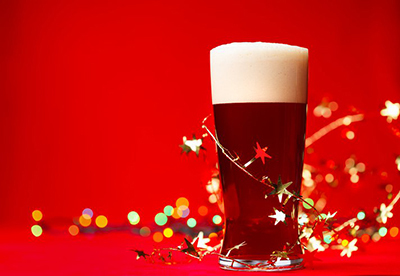 Please plan on joining us to celebrate the holiday season! 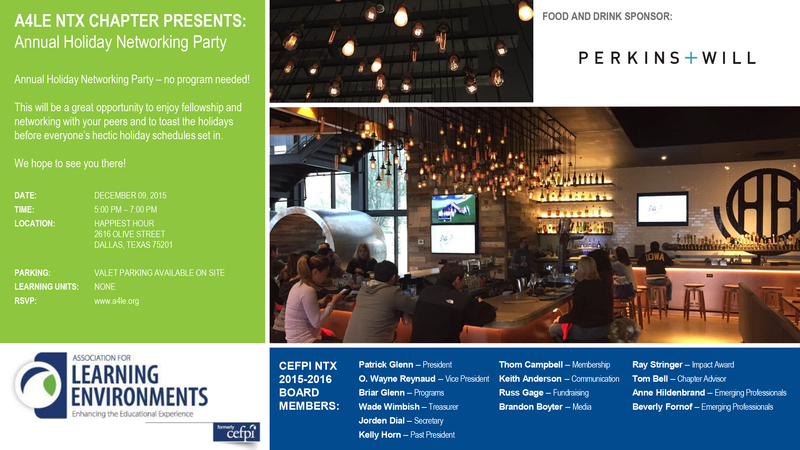 Our December 2016 North Texas Chapter meeting is a holiday party. And we'll be announcing the winners of this year's Impact Awards! Heavy appetizers, beer, wine and mixed drinks will be served. Bring your business card for a drawing! 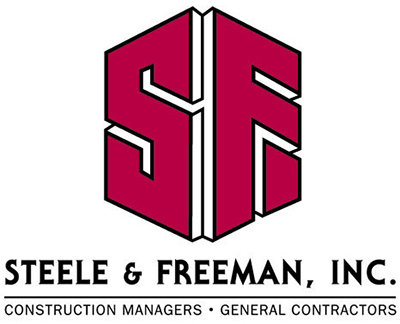 We'll be raffling off 2 trips to the Southern Region Conference in New Orleans at the end of March 2017. Air fare, hotel accommodations and conference registration included. In today’s construction economy, we have seen price fluctuations, labor shortages, material demand, and a surplus of projects being bid, in a range of construction types from highways, to industrial parks, to increased need for school facilities for the pent up demand from the recession. 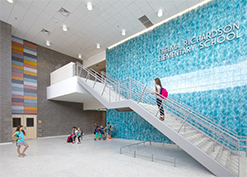 How have these impacted average school facility dollar cost? How has the industry been impacted with regard to quality of work? How has the industry been impacted by material and product usage? 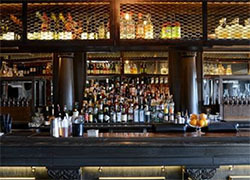 Join the panel discussion of industry professionals next month and see! If you have any questions, please contact russell.gage@patcraft.com. What does 21 Century Learning mean to you? 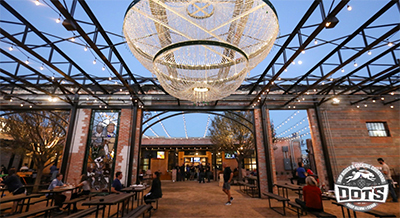 The North Texas Chapter of the Association for Learning Environments invites you to join us for a Happy Hour to learn and socialize with other new members of the Educational sector of Facility Planning, Architecture,& Construction. REFRESHMENTS AND SNACKS...DON'T MISS OUT ON THE FUN!! RSVP to Amy.Holzle@Stantec.com. The North Texas Chapter of the Association for Learning Environments invites you to join us for the first program of the 2016-17 school year! Our first meeting will be on Monday, September 19, 2016 at 11:30 AM. (note the change from our typical Wednesdays). 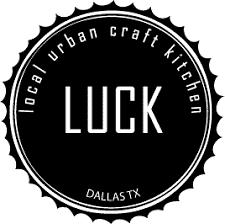 Bishop Lynch High School and Perkins + Will are our hosts and presenters for this program. Please come and enjoy a lunch with your professional colleagues as we kick off a great year of programs and events! 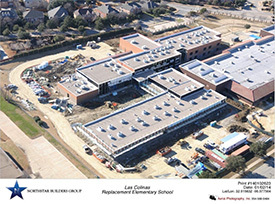 Planning their first facility in 10 years, Coppell ISD began envisioning what the future of teaching and learning should look like and the role environments should play in supporting challenge-based learning. The result is a compact, Net Zero, 2 story transformational learning environment that is visually open and makes excellent use of every space. 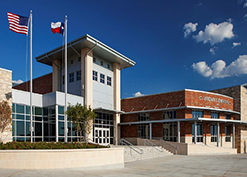 Coppell ISD desired a non-traditional curriculum and the exterior expresses this unique plan. 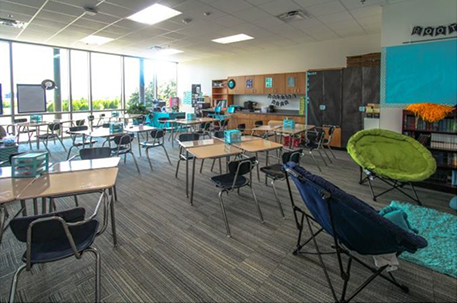 The design provides a variety of choices for task focus or casual spaces, giving students responsibility for their own learning, while teachers facilitate. 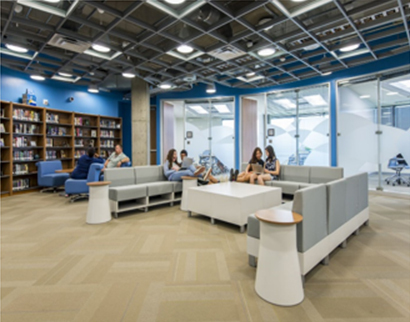 Instead of traditional classrooms, grades are organized into learning communities placed around a central collaboration space. This transformational journey required rethinking instructional deliver, the role of students, the types of leadership/staff needed, the environments necessary, and how the school would serve as a catalyst for the District. 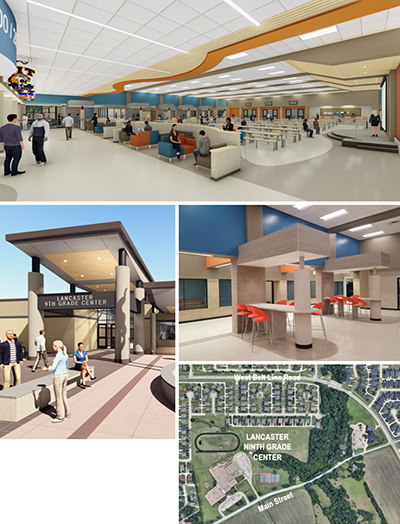 Renovation projects are becoming increasingly popular as many school districts are running out of space and budget to build new facilities and are being forced to update existing structures. 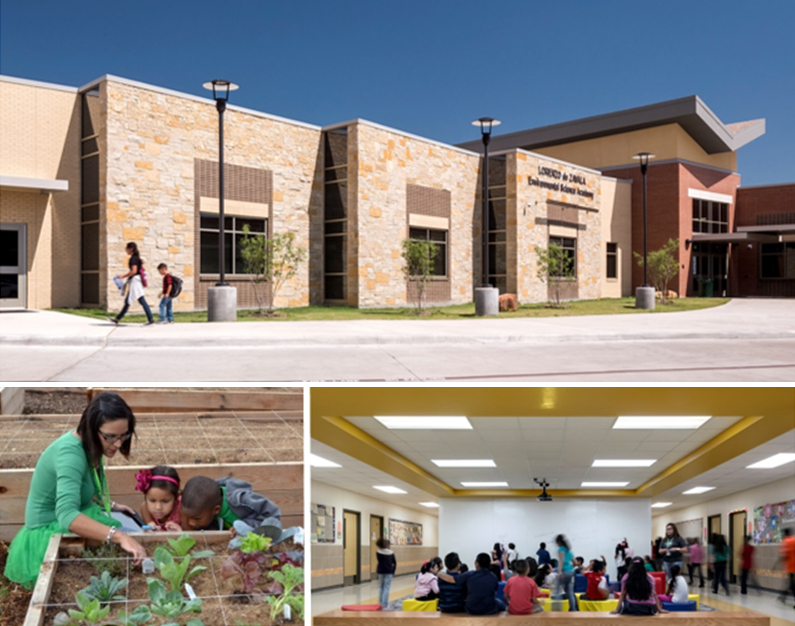 With the right balance of creativity, ingenuity and design, renovating an existing school facility can be just as transformative and effective as building a new one. 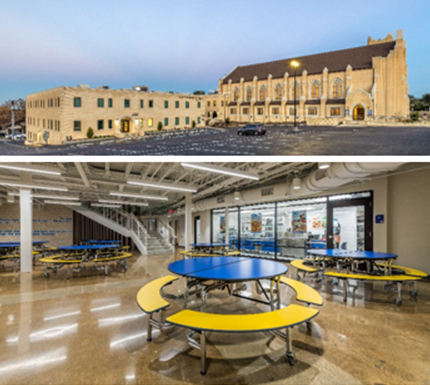 Come check out the transformation of Bethany Elementary School, originally built in 1992, that has undergone a complete, multi-phase transformation on both the interior and exterior, while re-using existing space to save cost. We are mixing it up this year! 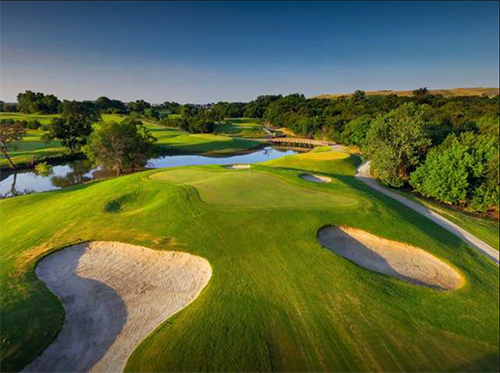 Teams will be made up of Emerging Professionals, Chapter Members and Guests from across the board. Plan to join in on the fun and meet some new faces! What does 21st Century Learning mean to you? 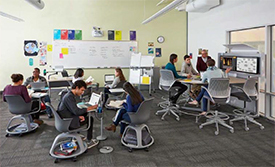 Come see some classroom examples by Steelcase and join the conversation. 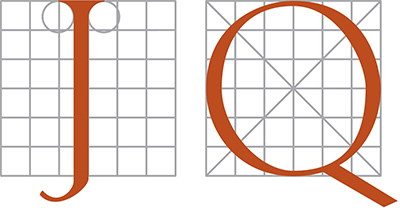 A4LE invites you to join us for a Happy Hour to learn and socialize with other new members of the Educational sector of Facility Planning, Architecture & Construction. REFRESHMENT, GAMES AND PRIZES... DON'T MISS OUT ON THE FUN!! 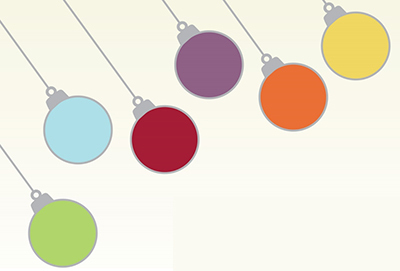 This will be a great opportunity to enjoy fellowship and networking with your peers and to toast the holidays before everyone's hectic holiday schedules set in. The new Second Stadium at Katy ISD is forward-looking in many ways, and will be a safe, inspiring, and beloved community venue for many years to come. This presentation will share highlights of the master plan and design, and will focus on the Safety and Security Concepts employed in the process. This project will be one of the first High School Stadium in the US to achieve an NCS4 SESA Designation – that stands for "National Center for Spectator Sports Safety & Security – Sports Event Security Aware". This is a new agency, and a new process that are addressing key issues and integration between facility design and operations. 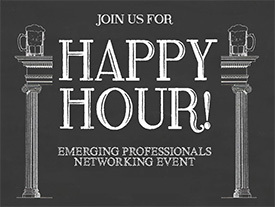 RSVP to Anne Hildenbrand, AIA, BRW Architects, Inc.
Association for Learning Environments invites you to join us for a Happy Hour to meet and socialize with other new members to the Educational sector of Facility Planning, Architecture & Construction. Come by to see what the Association of Learning Environments is all about, we are looking forward to meeting new leaders such as yourself in the Education sector! 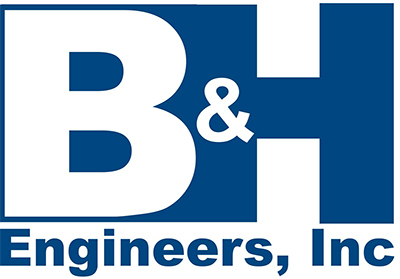 The Emerging Professionals Focus Group's primary goal is to engage students and professionals interested in educational facility planning, design, and construction who are in the early stages of their careers. 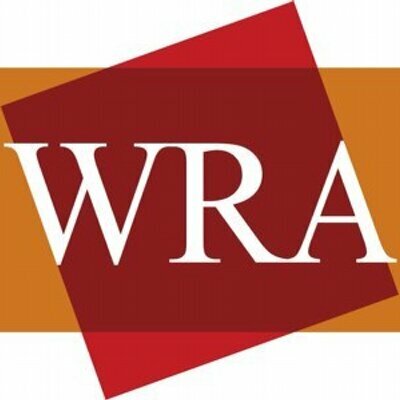 The idea is to harness the energy of this emerging demographic, create awareness of the benefits of the Association for Learning Environments, and foster industry connections. While most Emerging Professionals may fall into a demographic bracket between the ages of 20 and 30 years old, we welcome participants of any age who have recently embarked on a career in the industry. What the Flip? The Kitchen Table has Moved to the Classroom!